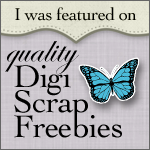 Little Bit Shoppe Blog: More digi layouts! 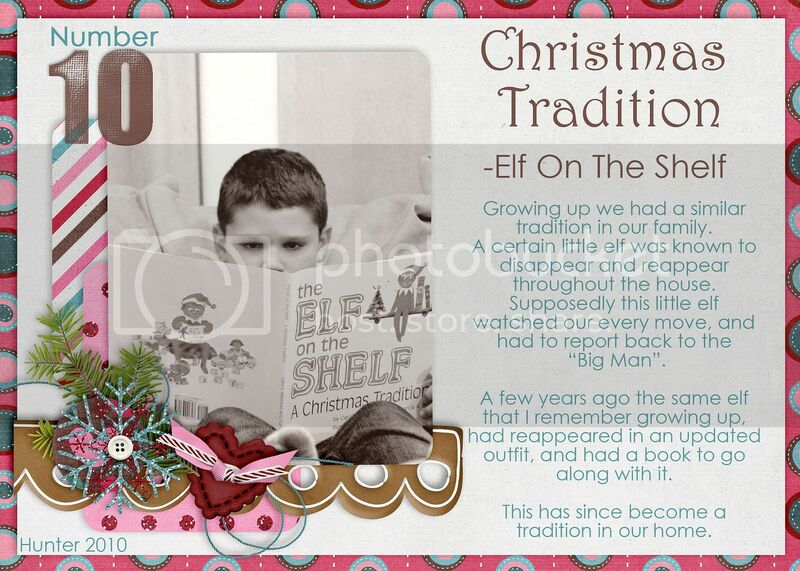 I have a few recent digi layouts I've done using templates by my friend Ramona at Memory Clips. 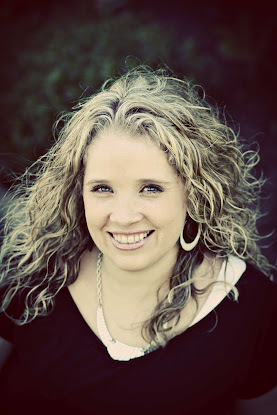 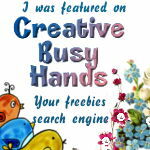 She has AMAZING freebies on her blog...you HAVE to go check her out!